Welcome radio & podcast listeners! 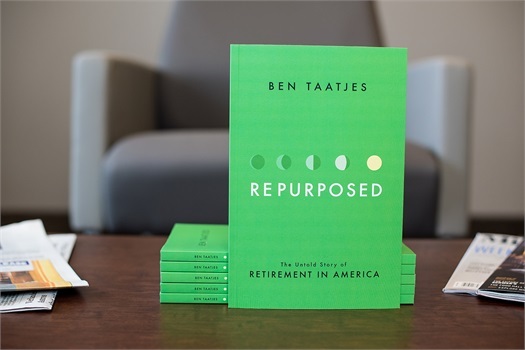 Get the First 2 Chapters of "Repurposed"
The most-important way to have a fulfilling retirement. About a "dirt bike" perspective on your money. To view retirement not as an end but a new beginning. Complete the form below to download the first 2 chapters of "Repurposed: The Untold Story of Retirement in America". You also have the opportunity to request a complimentary review meeting with Taatjes Financial Group. If you need help, please call 320.222.4236. For best service call between 8:30am and 4:30pm Central time. We guard your privacy. We will not sell, rent or exchange your name, address, phone or other information. 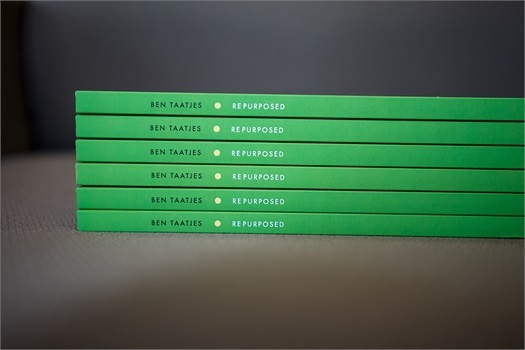 Learn how to get an actual copy of the book, subscribe to the "Repurposed" Podcast and an up-coming "Repurposed" Workbook.